Phone systems for business can be an intimidating topic. Every business needs to have a phone system, but for most people, choosing a color of t-shirt is hard enough. How in the world do you choose a phone system for business? Where do you start? We’re going to help you through the process so you can make an informed decision. In a specific sense, “phone system” means the controlling unit of the telephony system: the PBX, IP-PBX or cloud-based equivalent. In a general sense, “phone system” means a business’s whole telephony infrastructure, from phones to cabling to even how the system is managed. In this blog, we’re talking about the specific sense: how do you choose a telephony controlling unit or cloud-based solution for your business? What are the factors you need to consider? 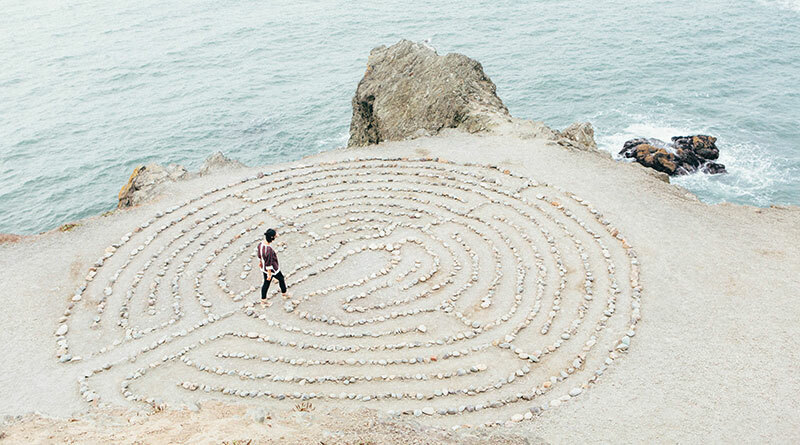 Finding the ideal phone system requires planning. We can’t emphasize it enough: detailed planning will save you time and money. By knowing what you need, you can shop with confidence. 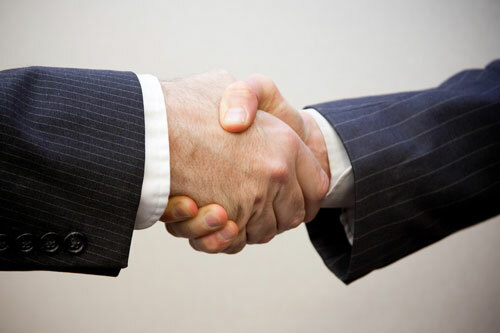 Do you have legacy equipment that you want to integrate with your new phone system? Is this equipment analog or digital? Are you and your employees interested in a bring-your-own-device (or BYOD) system? What are the expected usage patterns for each phone or extension? Does anyone need more advanced telephony features? 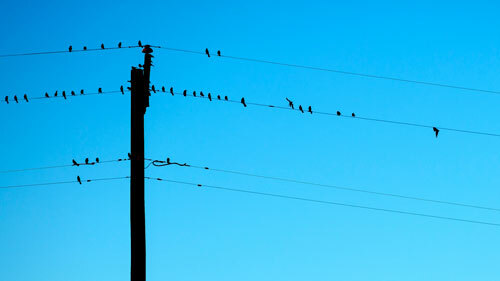 What telephony features will help your employees? What computing platform—Windows, macOS, Linux—do you want to use? Do you want to integrate telephony as part of a unified communications system? Are you expecting, or hoping, to expand in the future? If expansion is a priority, where do you reasonably expect to be in three to five years? What can you do now to prepare for the future? If your budget allows for it, can you add a buffer of redundancy in case of technological problems? This is not an exhaustive list, but if you take the time and answer these questions thoroughly, you’ll be well on your way to finding the best phone system for business for your needs. We’re now going to go into more detail about a few key points. If we don’t cover something that you want us to cover, please leave a comment! The first big question you need to answer is whether you want to go with VoIP or traditional telephony. We recommend that you choose VoIP. If you have a significant pre-existing investment in traditional telephony, for example a hotel with a huge number of analog phones, you can still choose VoIP, by using channel banks and ATAs (analog telephony adapters). 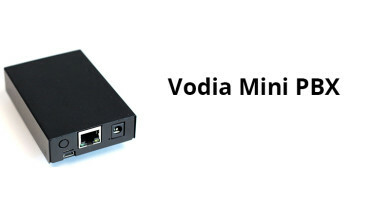 These devices translate signals to connect old-school phones or fax machines to new-school VoIP platforms. Why go with VoIP? VoIP stands for “Voice over Internet Protocol.” Basically, you can think of it as internet telephony, as compared to the telephony that runs through the traditional telephone wires that pigeons like to sit on, which are analog or digital. Business telephony manufacturers now focus on VoIP, even to the point of phasing out production of traditional phones. VoIP uses modern internet technology, not last-century telephony technology, and is clearly the way business telephony is headed. 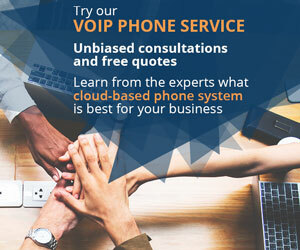 VoIP phones provide better sound, integrate with your computer network, have many, many more features, and simplify management. And you only need to worry about inexpensive, easy-to-run Ethernet cabling, the same stuff you already use for computers, instead of needing a whole, single-use telephony cabling system. For these reasons, and more, we recommend VoIP. 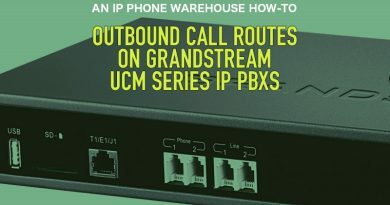 If you’re familiar with servers, the computers that connect and provide services for other computers in a network, an IP-PBX is the same idea. It’s just a specialized server for telephony. IP-PBXs come in two flavors: on-premise or cloud-based. On-premise means you have the device in the office. 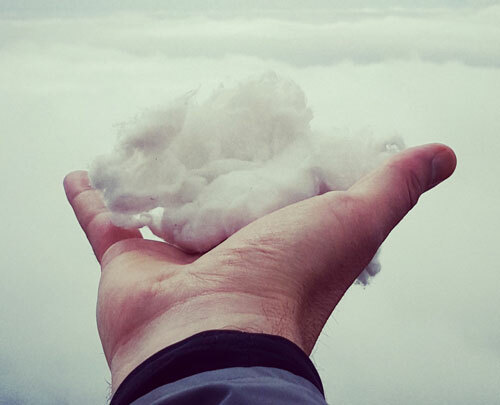 Cloud-based means someone else has the device and you subscribe to their services. Both have advantages. The primary advantage of an on-premise IP-PBX is that it gives you unmediated and fine-grained control over telephony. You also get to control security yourself. An on-premise phone system will likely cost more up front, because you need to buy the device and set it up. However, it might save you in the long run, because you only pay once for the unit. The primary advantage of a cloud-based IP-PBX service is that it reduces responsibility. You get business-grade telephony for less work. Many cloud-based services also include unified communications functions, like video conferencing. A cloud-based solution will likely cost less up front, but you’ll have continuing subscription costs. There are many reliable, secure cloud-based service providers. 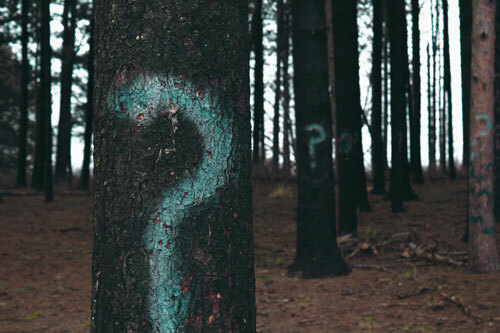 Selecting an on-premise or cloud-based IP-PBX solution depends on how you answered that initial list of questions, and what your budget is like. 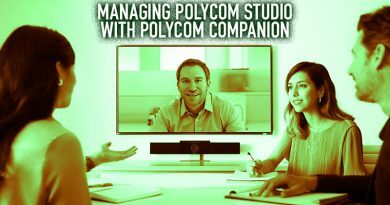 If you’ve worked with technology for even a second, you know compatibility is always a key issue. When choosing a business phone system, you need to make sure that the phones and the IP-PBX or cloud-based solution are compatible with each other. The VoIP industry, in recent years, has moved to adopting SIP as the standard telephony communications protocol. SIP (session initiation protocol) is a reliable, open-source protocol. An IP phone that supports SIP will work with an IP-PBX that supports SIP. That said, it’s best to guarantee that the two parts will work together optimally. For example, we have a whole category devoted to Skype for Business phones, if you want to use that service. Compatibility is, unfortunately, a complicated subject that requires research. Please give us a call if you have a question! We’d be happy to help. Find an IP-PBX or cloud-based solution that fits your company’s needs based on how you answered the initial list of questions. Consult the manufacturer’s website for a list of compatible endpoints. Most companies make this information easy to find, and it helpfully narrows your search. Then go shopping for compatible phones, headsets, and so on. This procedure builds from the core outwards. It is, in most cases, easier to find a phone system before finding phones. However, if you already have endpoints that you want to use, you’ll need to do it the other way around. Finding a phone system for business takes time and effort, but your company and your employees will reap the rewards of your care. Please call IP Phone Warehouse if you have any questions. Our trained support staff is waiting to hear from you!